Governor Maggie Hassan will be at the Salem Farmers Market on Sunday, where she will proclaim next week Farmers Market week in New Hampshire. 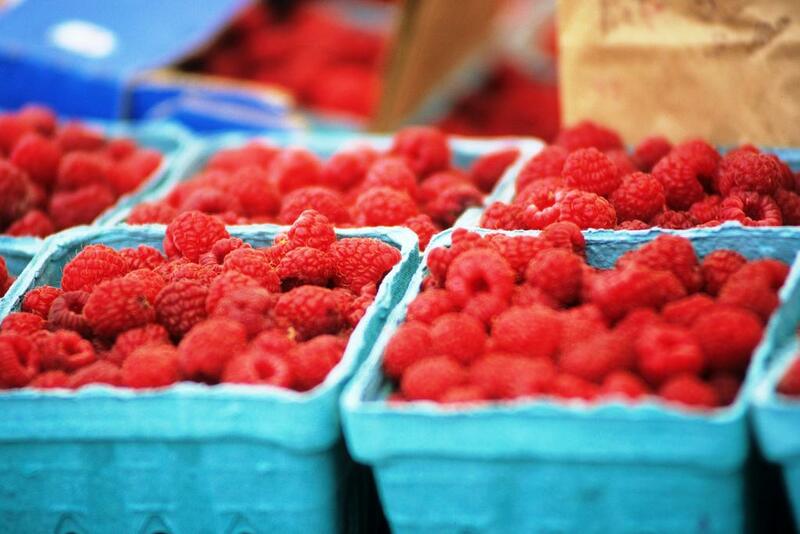 There are approximately 80 farmers markets in the Granite State. According to Hassan, the Salem Farmers Market runs a program funded through provide fundraising that allows for Supplemental Nutrition Assistance Program benefits to be accepted for double their value. The Farmers Market week will run from August 4th through August 10th. Hassan had also proclaimed August as Eat Local Month in New Hampshire.